Our vision is to become a leading provider of professional property consultancy services to clients in the public and private sectors. We aim to become the partner of choice for clients and the employer of choice for staff. 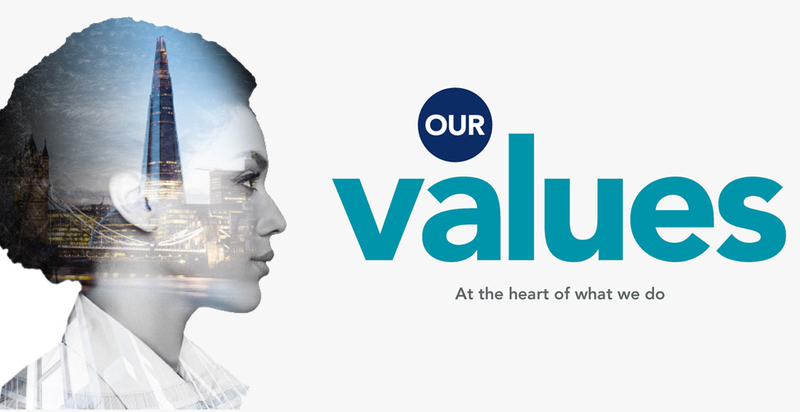 Our values define our principles and priorities as an organisation. They guide what we do and how we do it. We will achieve this by offering a range of first class complementary building design and consultancy services focused on delivering sustainable solutions that meet the needs of our clients. 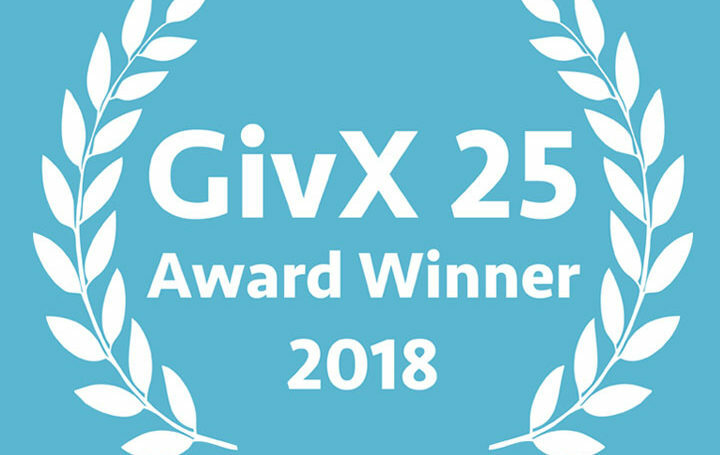 We will strive to add value and achieve excellence through our positive approach to people and performance management and by sharing our knowledge and expertise throughout the company. ECD Architects is committed to a set of core CSR principles. 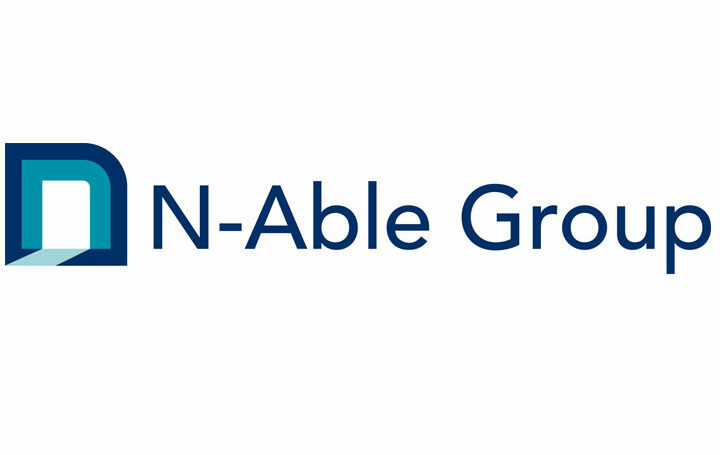 ECD Architects is part of the N-Able Group. The N-Able Group provides a range of high quality architectural and building consultancy services focused on improving the environment we all live and work in.